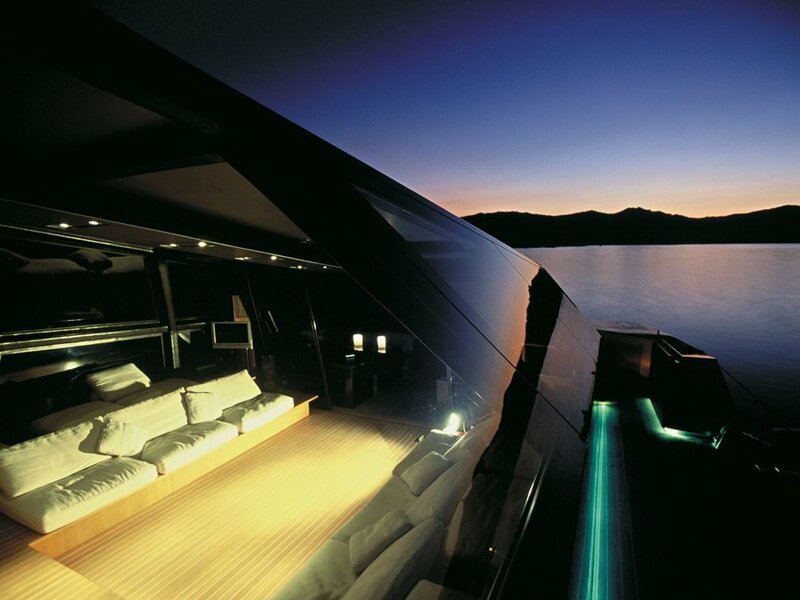 118 WallyPower is a 118-foot (36 m) luxury motor yacht with a maximum speed of 60 knots (70 mph, 110 km/h, ie. 1.83 km per minute) produced by Wally Yachts. 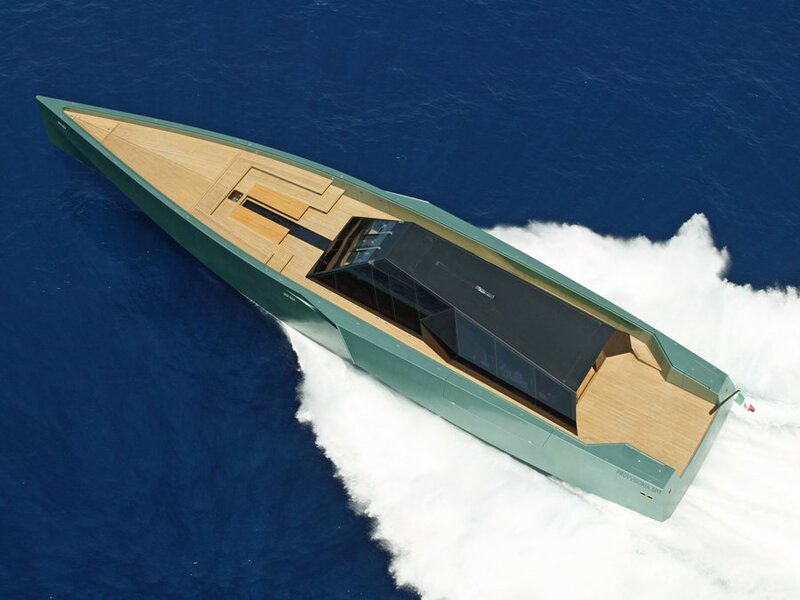 The yacht is narrow and angular in design with black glass housing, driven by three Vericor TF50 gas turbines generating 5,600 horsepower (4,200 kW), each driving a Rolls-Royce Kamewa water jet, two steerable outboard and a non-steering booster on the centerline. 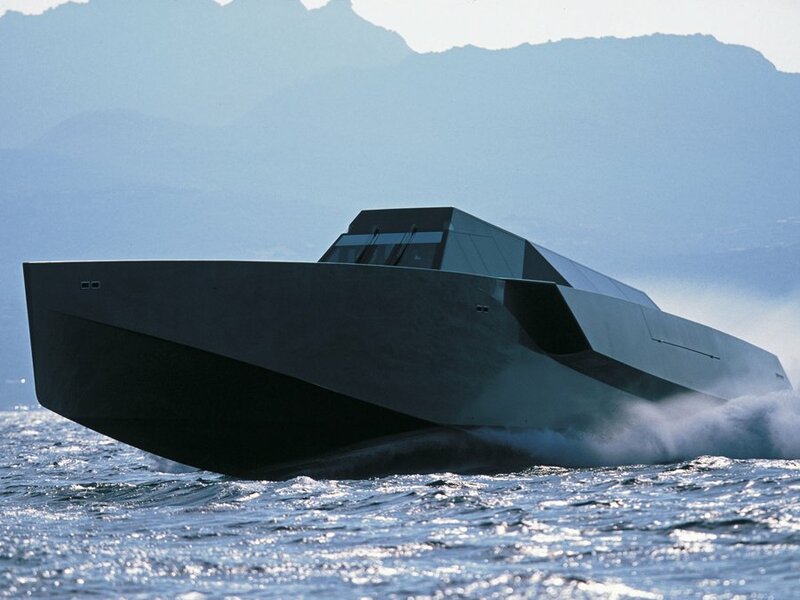 The steerable water jets also have a diesel engine input for a 370 hp (280 kW) Cummins diesel, thus making the ship a Combined Diesel or Gas Turbine (CODOG) configured vessel. 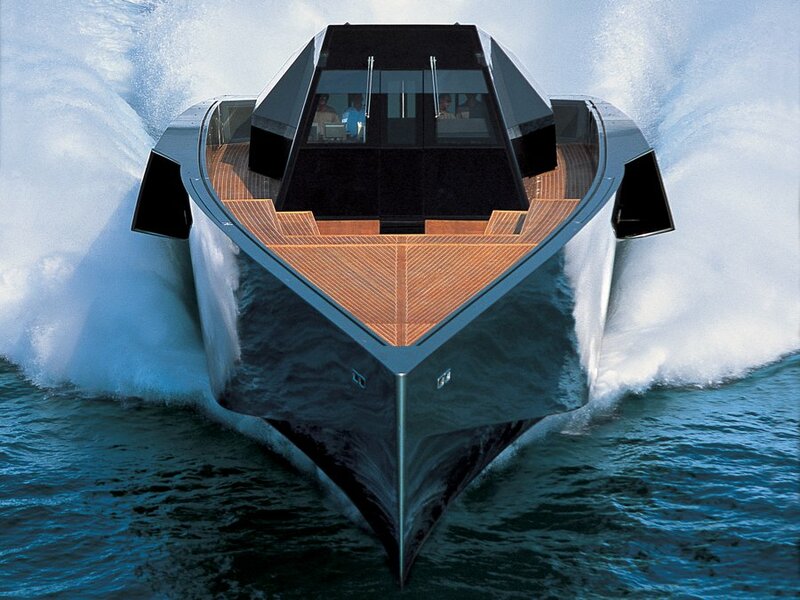 The total power output is 16,800 horsepower (12,500 kW). 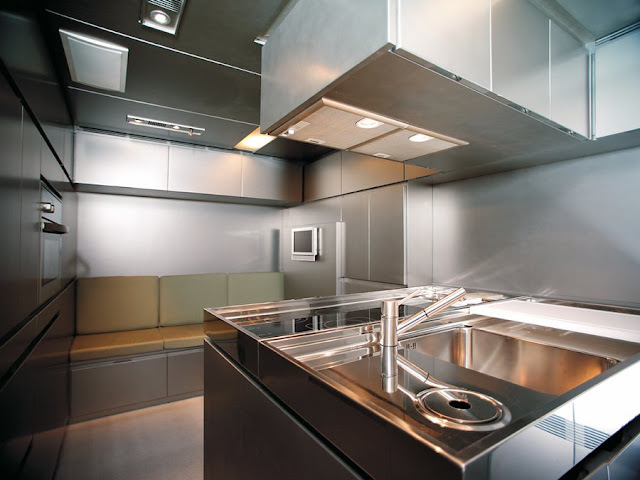 One 118 WallyPower has been constructed and it is owned by the Kondakji family. 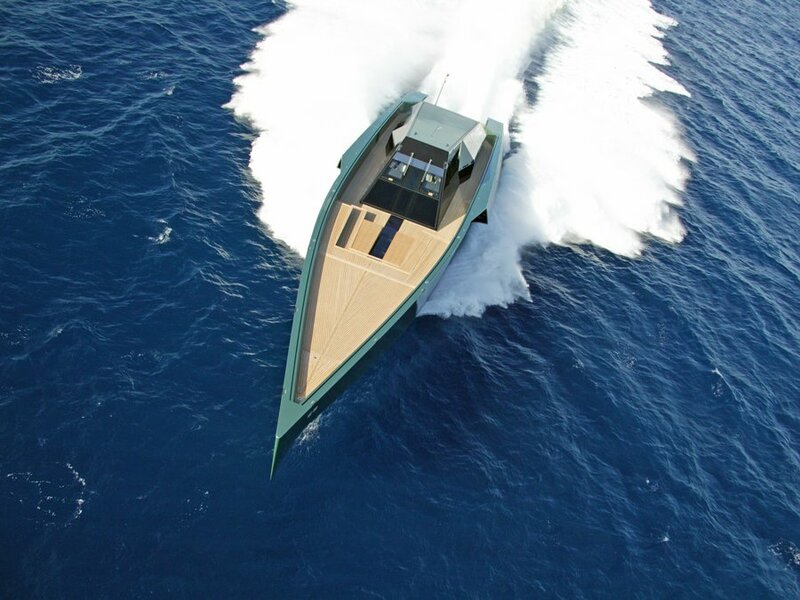 Wally Yachts is a yachtbuilding company headquartered in Monaco with manufacturing facilities in Forli and Ancona, Italy. Founded by wealthy Italian businessman Luca Bassani in 1994, Wally started out primarily as a sail boat design firm and have more recently branched out into designing cutting edge motor yachts, the most noteworthy of which is the 118 WallyPower. Wally's yachts range from the WallyNano 37ft day sailer to over 160ft in length. 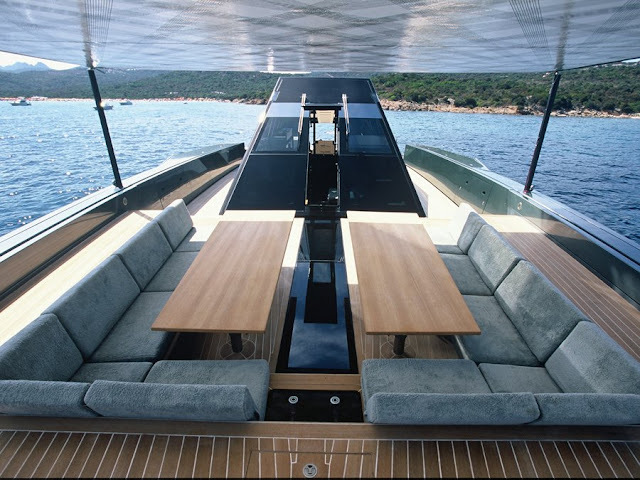 The shipyard's largest project was the 166ft flybridge carbonfiber sloop Better Place for Idan Ofer. 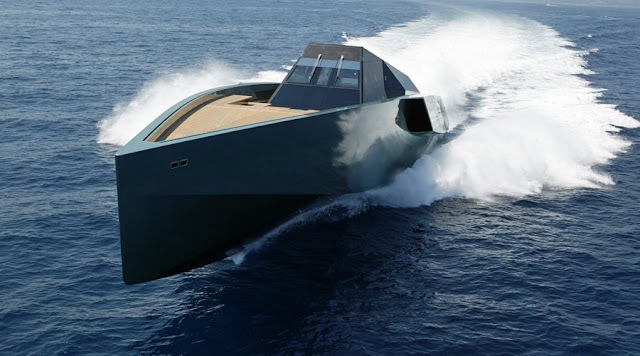 Other owners such as Gianni Agnelli, Isabella Seragnoli, Juan Carlos I of Spain, Marco Tronchetti Provera, Jean-Claude Decaux, Thomas Bscher and Lindsay Owen-Jones actively race their yachts in their own class. 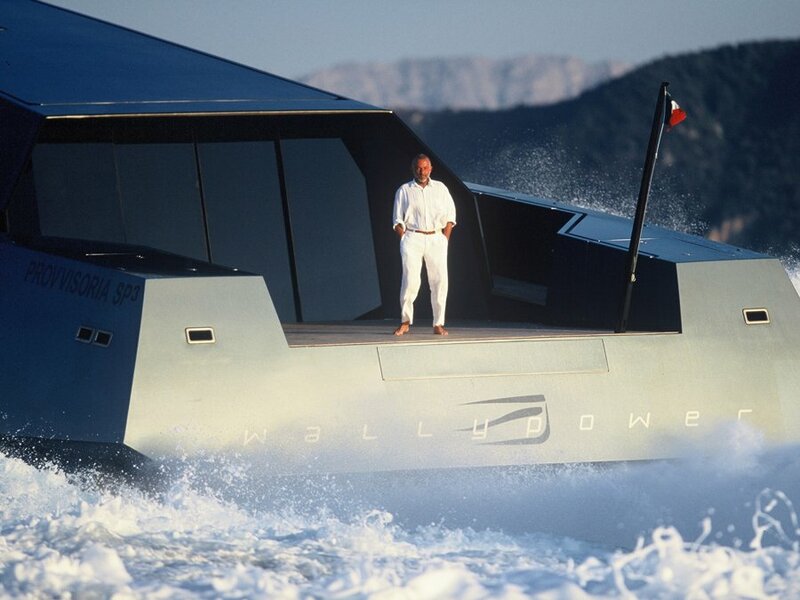 Luca Bassani Antivari is the Italian founder and president of the Monaco-based maritime design company Wally Yachts. He was born on 24 November 1956 into a wealthy Milanese family. 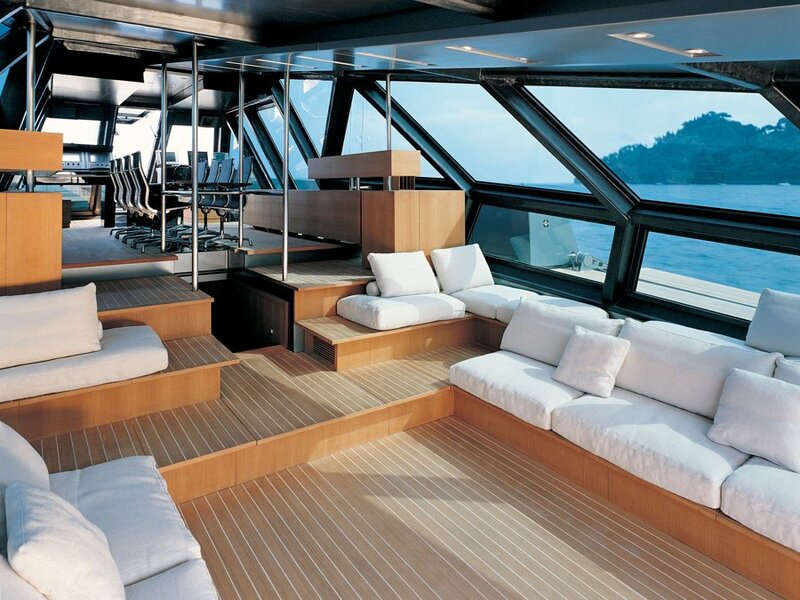 As a child he learnt to sail while staying at their house in Portofino on the Italian Riviera. Later he studied economics at Bocconi University, where he was awarded a Ph.D., before working in his father’s electrical supply business. 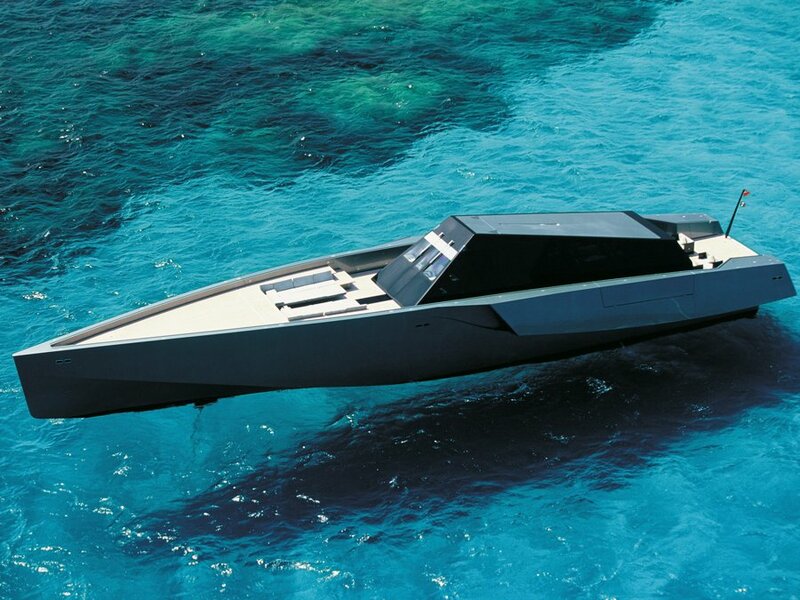 He formed the Wally Yachts company after having directed the design of a yacht for his own use in 1991. He founded the company headquarters to Monaco in 1994.